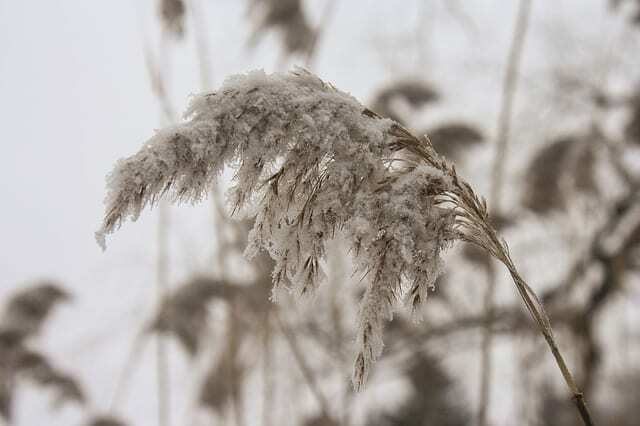 Early winter conditions this fall may make it necessary for harvested grains and oilseeds to be dried mechanically. Dean Dyck, farm business management specialist at the Alberta Ag-Info Centre, examines those potential costs. 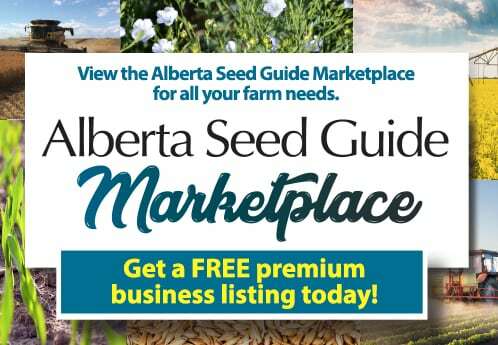 For more information or assistance, contact the Alberta Ag-Info Centre at 310-FARM (3276).